If you’ve been considering Pilates online, look no further than Fittbe Pilates! 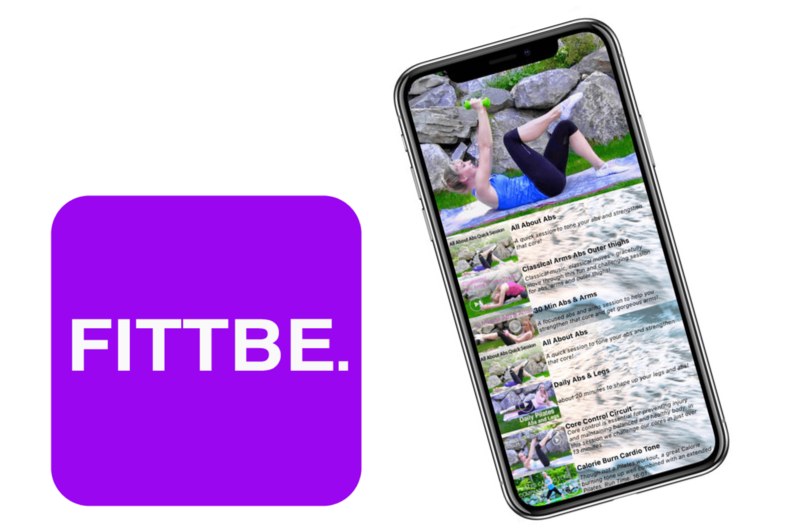 Find out why Fittbe has earned its place as one of the best pilates fitness apps for the past 5 years. Not only can you workout online with us, you can take the sessions with you in the palm or your hand, or rock your sessions on the big screen. We have unlimited sessions for you. No gimmicks no extra costs. There are so many programs for Pilates online, but Fittbe is more than just a bundle of classes. First, you can do ALL of the sessions for a week (no upgrades or “unlock features”, and if you like the app, and we think you will.. 😉 You can keep you subscription for less than 50 cents a week. We keep it simple. This is your app. That means we take requests for new sessions that everyone will enjoy. The workouts are all living room friendly, and are perfect for the busy professional, stay at home Mom, or the Dad who’s been trying to get that flexibility and tone back! So long as you’re enjoying pilates online, you can do the sessions on the big screen too with airplay. You can also choose to be part of the weekly challenges, with a list of to do’s to accomplish, from workouts to crush, to smoothies to try! Refreshed every single week, and committed to adding a little sunshine in your day. Effective. Efficient and Fun. Join us and be your best self, mind, body, and spirit! The apps were created by Kira Elste, a former ballerina with a degree in dance who has practiced Pilates for the past 17 years. Knowing that people are working out and getting healthier all over the world with us is so inspiring. It’s a snowball! Fitness should be something you look forward to – not every kind of workout fits like a glove for everyone, but if you’d like to increase your core strength, get that full body tone in a safe and encouraging environment, then I’d recommend trying Pilates! 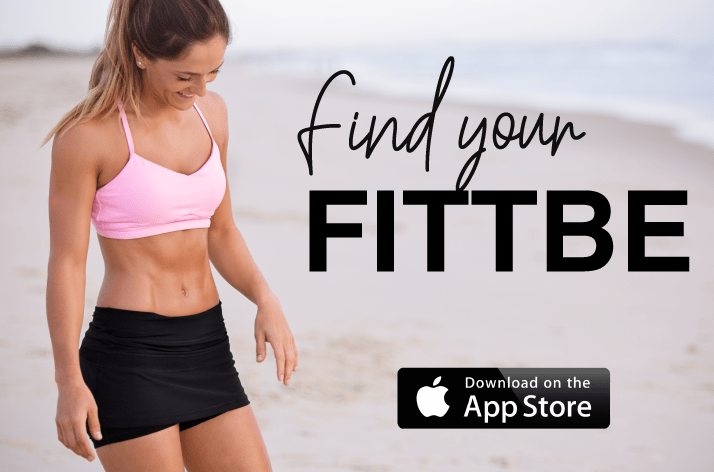 I was looking on Google for a good Pilates app and I came across this FITTBE app. It allows you to try a week for FREE so you can try it out to see how awesome it is all risk free. I just did the Sunday Recharge workout. 25 minutes never flew by so fast and omg-that was no joke! Kira Elste gave perfect fine tuning advice throughout and did a good job distracting me from the pain being inflicted by just 3lb weights.🏋🏻‍♀️ I next tried the Perfect Posture Pilates session and again the time wizzed right by! The videos are simple, straight forward and highly effective! The app is easy to use, nothing is over complicated or watered down. The instructions are so valuable; it feels like a personal training session. I hope it never changes! To keep going after a week is $1.99 per month. I think I found a keeper!! Get it Pilates peeps? Teaser?! This is the real deal! For 1.99 I was skeptical of the quality but I’m blown away! These workouts are like any class but from the comfort of your own location setting. Kira is the perfect amount of sweet and motivation. My phone is being stubborn and not letting me download any app but I’m doing just fine with my iPad version. I watch the videos to brush up on my knowledge and skills between actual workouts. Thanks for being challenging enough for al levels and teaching the practice. I think you would have made Joseph Pilates proud with what you’ve done. I’ve been working out regularly for a few years now. I’ve been to the gym, tried several at home programs/apps and this is my favorite so far. Kira is so good at reminding you to engage your muscles and explaining each movement. I love how I can choose between a 10 min quick workout or longer sessions. I am definitely seeing results in a shorter period of time from the other programs I’ve tried. Love this app! I’m 53 years young and gaining muscle and definition!